Posted in From my diaryTagged 1 John 5:7, Comma Johanneum, Manuscripts1 Comment on Does Victor of Vita quote from the Three Heavenly Witnesses? 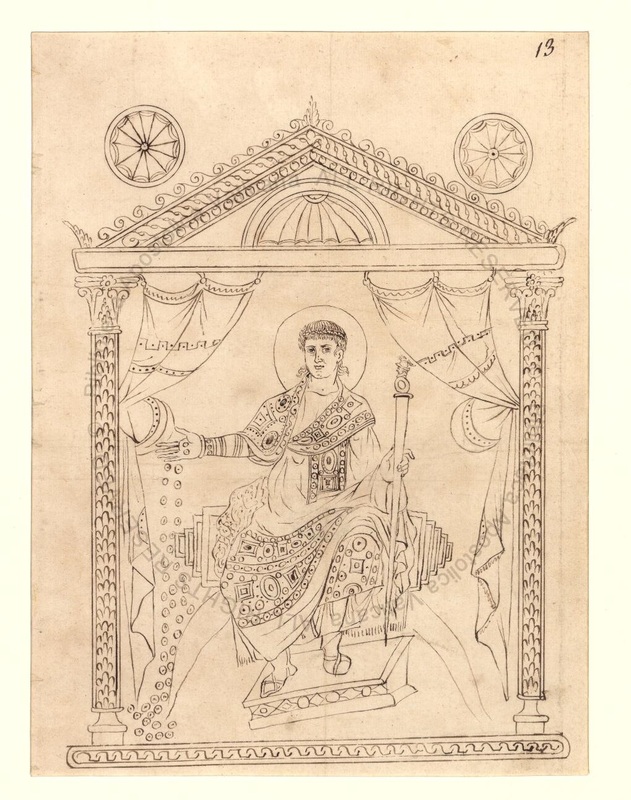 I recently had reason to consult manuscripts of the 10th century Byzantine encyclopedia known as the Suda, and known in the past under the misleading title of “Suidas”. 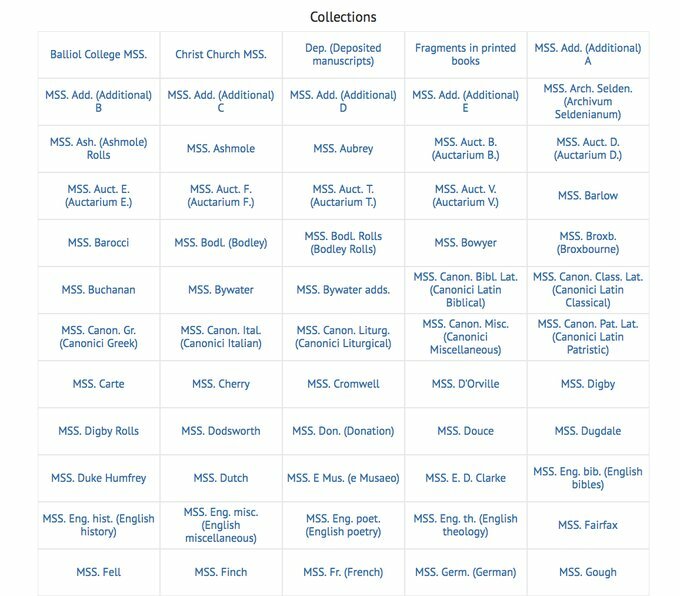 This I did, but I realised that I did not actually know what the main mss of the Suda might be. Some 80 manuscripts are listed at Pinakes, containing all or part of the text. The following notes are from Adler’s edition, vol. 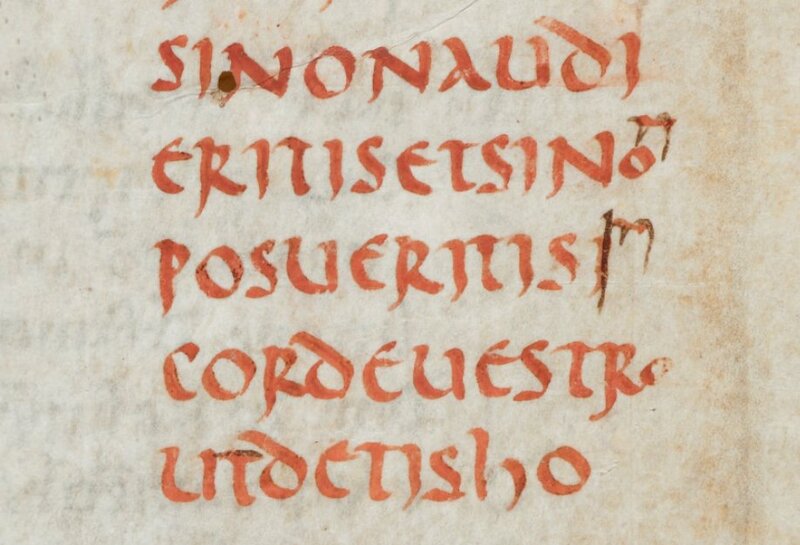 1, p.218 f.
A = Paris, BNF, gr. 2625 and 2626. Both have an older and a younger section. 2625 older portion is not dated by Adler; the younger is 14th century. The older part of 2626 is 12-13th century, the younger is 15th century. R = Vatican 3-4, copied from A before 1449. Marcianus 449 (today 558), 15th c. Copied from A.
British Library Additional 11892-3. Copied from A in 1402 by George Baeophorus. Vatican 2317 (= 2431). AD 1463. Copied from A.
F = Florence, Mediceo-Laurenziana 55, 1. Copied from A in 1422. V = Leiden, Vossianus, 12th century. Written before 1204 when S was copied from it. Adler gives no shelfmark, and it does not appear to be listed in Pinakes. A google search suggests it is Leiden University Library, Vossianus gr. F 2. S = Cod. Vaticanus 1296. AD 1204. Copied from V. Currently divided in 3 volumes. C = Oxford, Corpus Christi College 76-7. End of 15th c. Copied from V.
British Library, Harleianus 3100. End of 15th c. Copied from V. Originally at Durham Cathedral; presented by the dean and chapter to Edward Harley in 1715; and sold to the British Museum with the other Harley mss in 1753. G = Paris 2623. Written before 1481 by Caesare Strategus. Part of the mixed GIT family. Holkham Hall 288 (now in Bodleian library), 1454 AD. 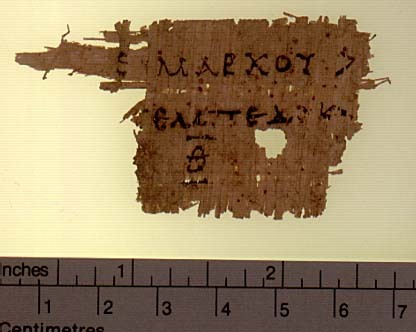 Related to G.
I = Codex Angelicus 75. 15th c. Part of the mixed GIT family. Escorial X I 1. 15th c. Part of the mixed GIT family. Paris suppl. 96. 15th c. Excerpts. Part of the mixed GIT family. T = Vatican 881. AD 1434. Part of the mixed GIT family. Interpolated at the end. U = Urbinas gr. 161. AD 1461. 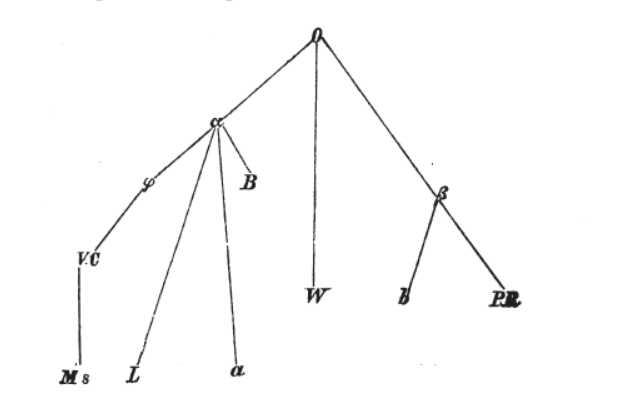 Related to T.
N = Marcianus XI, 8 ( today 991). 15th c. Related to T.
B = Paris 2622. 13th c. Part of the BLM family. Madrid 4882. (O 89) 16th c. Part of the BLM family. Copenhagen Gl. Kgl. Saml. 413. 1465 AD. Part of the BLM family. Marcianus X 21-22, (today 1197-8). ca. 1475. Part of the BLM family. E = Brussels 11281. AD 1476. Part of the BLM family. 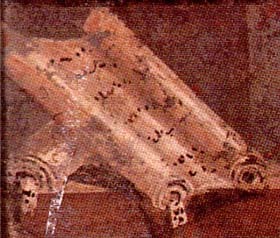 L = Codex Sinaiticus, St Petersburg 125. 14th c. Part of the BLM family. D = Bodleian Misc. Gr. 289. (= Auct. V 52). 15th c. Part of the BLM family. H = Paris gr. 2624. 15th c. Part of the BLM family. 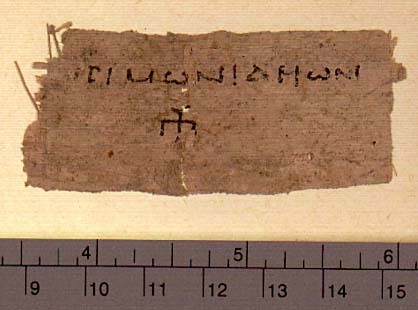 Milan, Ambrosianus 494 (L 108 Sup.) 15th c. Part of the BLM family. M = Marcianus 448 (1047). 13th c. Part of the BLM family. Oxford, Bodleian Misc. 290 (Auct. V 53) 15th c. Copied from M.
There are also excerpts preserved. Sadly no stemma is given by Adler. 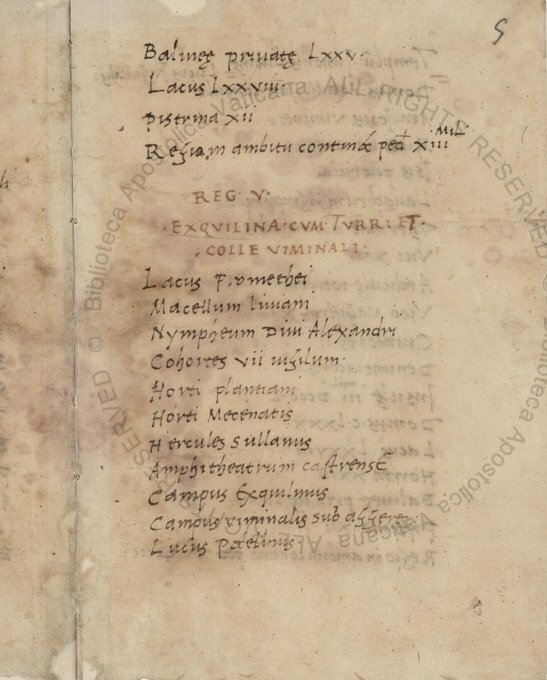 Update: I misread the announcement of Vat.lat.3394 that it contained the Notitia Dignitatum. It does not. Post amended! 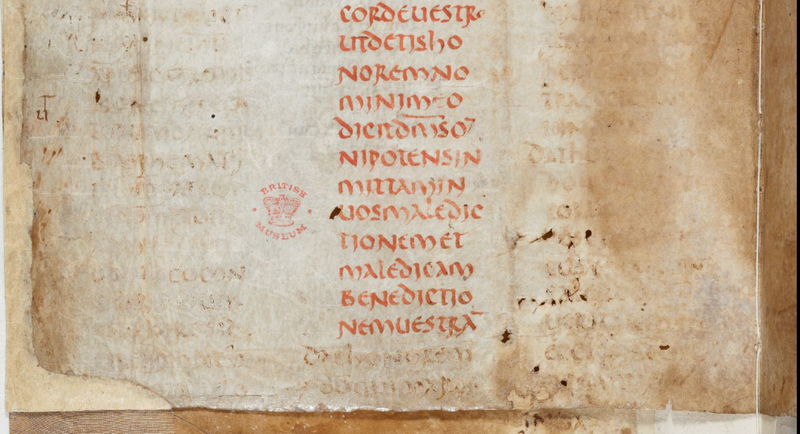 Times have changed, and I learn from the Vatican digitisation project twitter feed that one of the manuscripts of a regionary catalogue has come online, ms. Vat. lat. 3394, late 15th c., belong to Pomponio Leto. It’s here. It’s a dull-looking manuscript, but full of hard data! Here’s the start of region V.
Starts: “75 private bathhouses / 78 cisterns / 12 bakeries (pistrina)” Interesting to see the differences to the printed version I uploaded. We also now have online here the Bodleian’s copy of the Notitia Dignitatum too, which contains lists of military posts. Shelfmark is Ms. Canon. Misc. 378, written in 1436. Image 312 (f.153v) is a picture, showing Britain and the forts of the Saxon Shore, while image 313 (f.154r) gives a list of the forces available to the Count of the Saxon Shore. 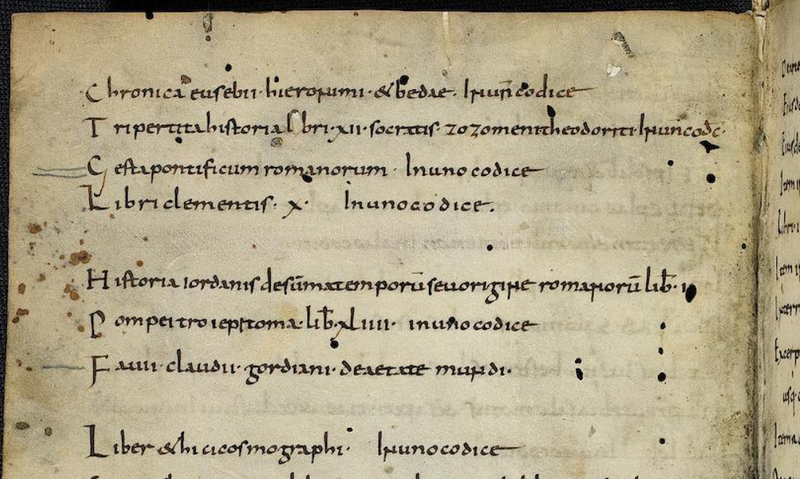 The manuscript is a “collection of texts on the late Roman Empire, many of which have been illustrated”. I could wish that it was easier to find out just what the contents actually are! The browser is as useless as usual, or I might flip through it. In the end I found a list here. It includes Polemius Silvius’ calendar, De Rebus Bellicis, Altercatio Hadriani Augusti et Epicteti philosophi, Notitia urbis Constantinopolitanae, and regionary stuff. All useful and interesting to have! Posted in From my diaryTagged ManuscriptsLeave a Comment on A manuscript of a regionary catalogue and a manuscript of the Notitia Dignitatum online! I do enjoy looking into footnotes. I’ve been looking into another couple on a passage in Dirk Rohmann’s book, which we encountered a few days ago. (I’m ignoring footnotes that I’m not looking at; but giving the context). 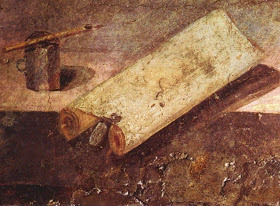 In John [Chrysostom]’s metaphorical words, the apostles have “gagged the tongues of the philosophers and stitched shut the mouths of the rhetoricians.” This passage echoes a similar statement in an unpublished manuscript (attributed to John) which asserts that “the senate decrees have been overthrown, the philosophers and orators have been put to shame, and the Areopagus has been wiped out.” This statement could be right because it is attested that in the last quarter of the fourth century large private mansions were constructed on the Areopagus hill, traditionally a place that housed archives. That does sound rather interesting. I wondered what the context is? What is this “unpublished manuscript”? So… I thought I’d see what I could find! The RAC seems to be the Reallexikon für Antike und Christentum which no normal person has access to. It’s not accessible online. That’s annoying. Presumably nobody ever looks at it. But surely the Pinakes database, maintained by the IRHT, will list the manuscript and it’s contents? Well indeed they do! The entry is here. 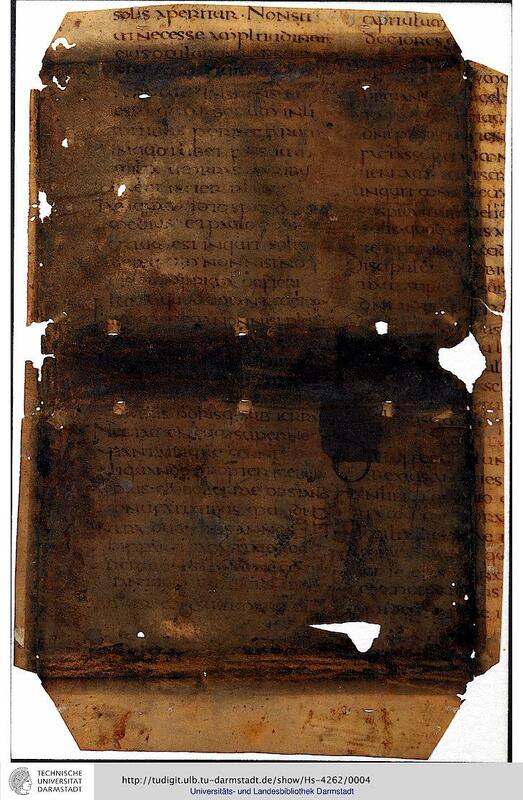 The manuscript appears to be a Byzantine homiliary, of the 10th century, and the passage comes from a very short work (folios 118v-120v), entitled Laudatio SS Apostolorum (= Praise of the holy apostles), CPG 4970 (BHG 0160i), incipit Οἱ πρὸ τῆς κλήσεως ἁλιεῖς καὶ μετὰ τὴν κλῆσιν πάλιν ἁλιεῖς, and ending ὅτι ἔδει ἐξ ὕψους μεγάλαις ταῖς πτέρυξιν ἐφιπτάμενον τὸ ἅγιον πνεῦμα φίλους θεοῦ καὶ προφήτας κατασκευάζειν… ἀμήν. Three manuscripts are listed – Thank heavens for the thoroughness of the IRHT cataloguers! The CPG entry tells us no more; a couple of items of inaccessible bibliography are listed by the BHG. A google search reveals another article by Sever J. Voicu, likewise inaccessible. I infer that the work does indeed have some interesting features! We can do nothing with this work at the moment. It’s quite unusual, these days, that I can’t find some kind of access online to some of this stuff. But of course this was once normal. It’s a reminder of what is still offline. 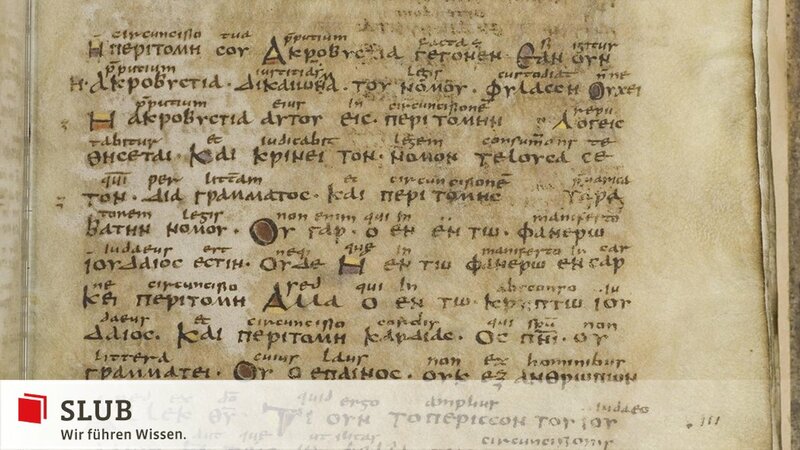 But once the manuscript comes online at the Vatican site, I must have a look. 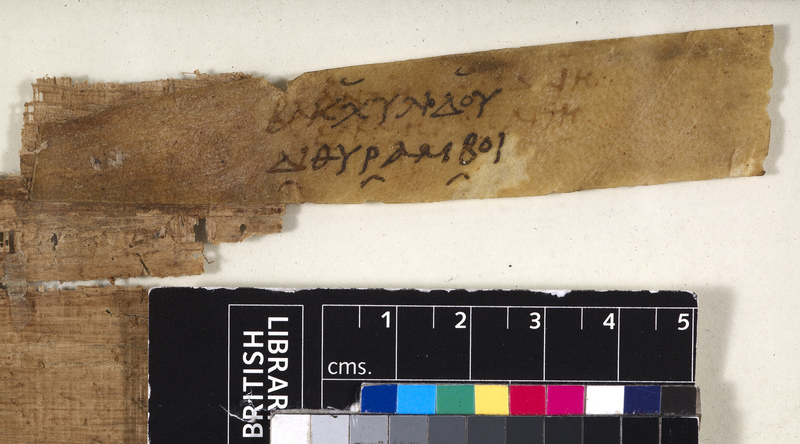 If the manuscript is legible – and Greek manuscripts tend to be heavily abbreviated – then I might try to get a transcription made; and then a translation. It might be fun! There is nothing we can do at the moment, however. Nice footnote, to nice stuff. Even more fun – it’s online in a nice high-resolution image at Darmstadt! It can be found here, where it is manuscript 4262. The piece originates at Wearmouth – i.e. in Bede’s own monastery – around 725, in his own lifetime. It’s amazing to consider that Bede may have seen this being copied! But there is more. This is a chunk of chapter 27, De magnitudine, vel defectu solis et lunae, as you may verify from this old edition here. In this passage, he quotes Pliny the Elder book 37. 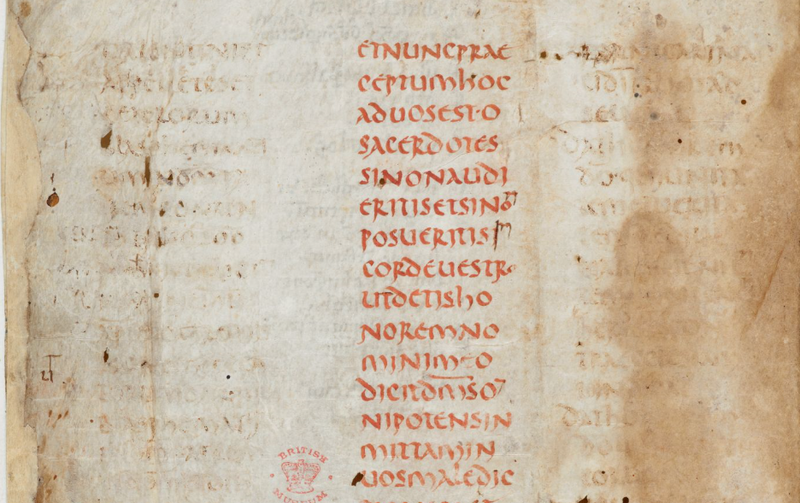 You can see the red heading of Bede’s chapter in the left hand column; and the name of “Plinius” on the third line underneath. CAPUT XXVII. DE MAGNITUDINE, VEL DEFECTU SOLIS ET LUNAE. De magnitudine, vel defectu solis, sive lunae, Plinius secundus in opere pulcherrimo naturalis historiae ita describit: Manifestum est solem interventu lunas occultari, lunamque terrae objectu, ac vices reddi, eosdem solis radios luna interpositu suo auferente terrae, terraeque lunae. The “eosdem solis radios luna” is particularly clear in the right-hand column, two lines down. 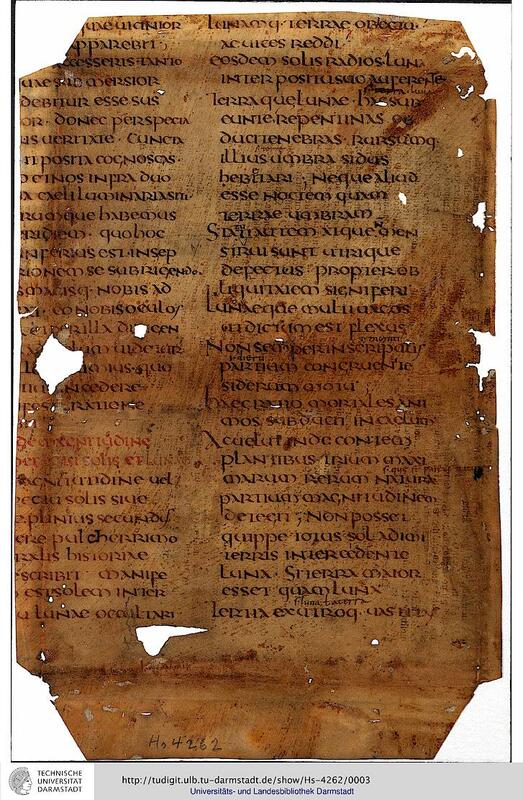 Isn’t it amazing that a page of a copy contemporary with the author, and from the same monastery, is still extant? It does demonstrate the importance of looking in these 16th century bindings. Posted in From my diaryTagged Bede, Manuscript bindings, Manuscripts2 Comments on A fragment of Bede’s “De ratione temporum” from his own lifetime?